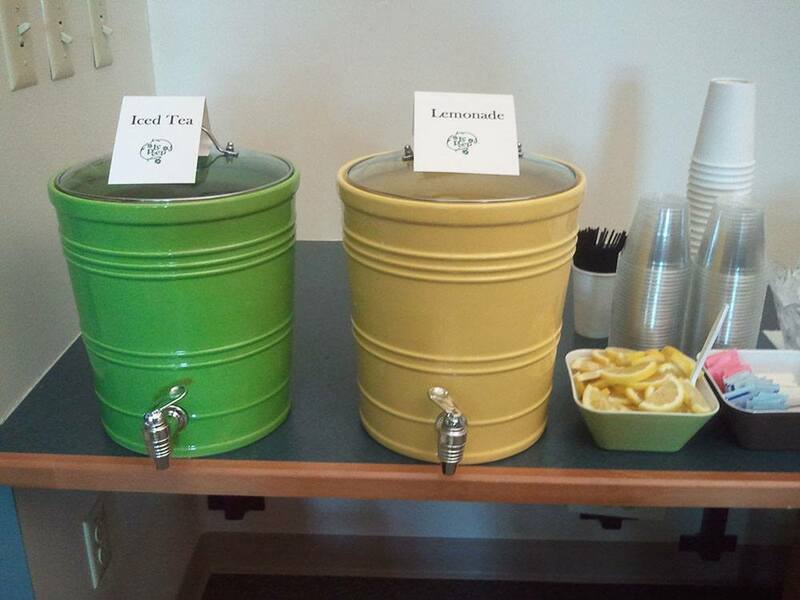 Le Peep has a variety of catering capabilities. Please contact your local Le Peep to Learn More about them. 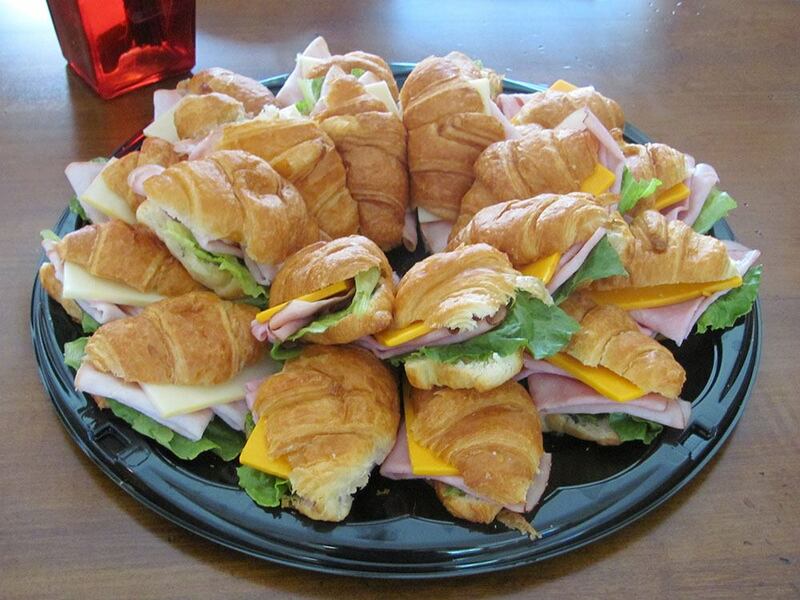 Blow away your guests at your next catered event. Le Peep provides you with a catering menu unlike any other. 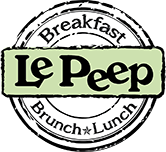 Le Peep caters breakfast, lunch and dinner events. 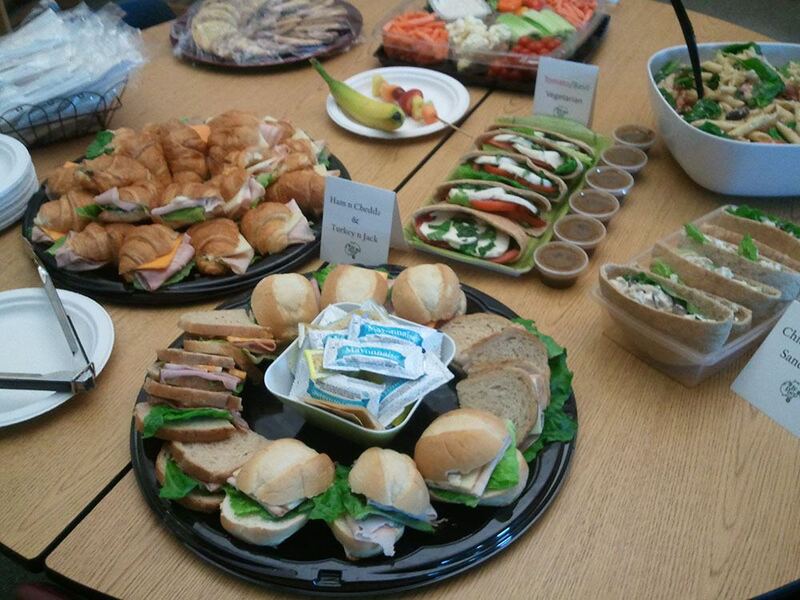 Whether you have 10 people in a board meeting or 200 at a fundraiser, Le Peep can provide you meals that your guests will enjoy and remember. While most Le Peep's do cater, not all restaurants offer the same menu. Please fill out the contact form below and your neighborhood Le Peep will contact you!